Happy Chanukah, y'all! I'm sorry I missed the first night last night but I was thinking of you, for sure. 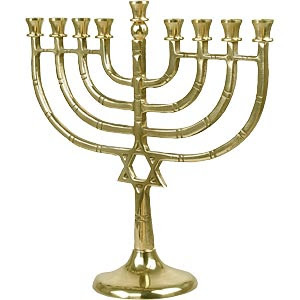 I love that this time of year has something called a Festival of Lights. We need more light, always more light around now. And miracles, miracles are good. Here's to more miracles to make the world bright and shiny. Is it weird that I get a small thrill when the Orthodox guys stop me every year in Union Square and ask if I'm Jewish. I think if you are they give you a little gift thingy...not sure. But I do kind of love that they ask me. Nah, not weird. It's always cool to be asked to the dance, even if you're busy that night.